John Avlon is an author, columnist and commentator. He is a senior political analyst and fill-in anchor at CNN, appearing on New Day every morning. From 2013 to 2018, he was the editor-in-chief and managing director of The Daily Beast, during which time the site’s traffic more than doubled to over one million readers a day while winning 17 journalism awards. He is the author of the books Independent Nation, Wingnuts, and Washington’s Farewell as well as co-editor of the acclaimed Deadline Artists journalism anthologies. 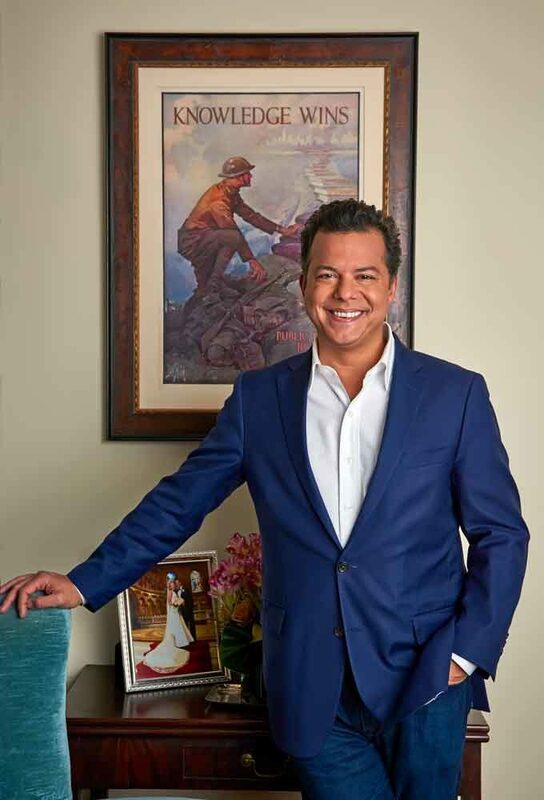 Avlon served as chief speechwriter to New York City Mayor Rudy Giuliani and won the National Society of Newspaper Columnists award for best online column in 2012. Avlon has appeared on The Daily Show, Late Show with Stephen Colbert, CNN, Real Time with Bill Maher, PBS, and C-Span. He has spoken at the Kennedy School of Government, the Citadel, the State Department’s visiting journalist program, and civic organizations around the nation. He serves on the board of Citizens Union of New York and The Bronx Academy of Letters as well as the advisory board of the Theodore Roosevelt Association. He was appointed to the New York City Voter Assistance Advisory Committee in 2011. Avlon is also a co-founder of No Labels – a group of Democrats, Republicans and Independents dedicated to the politics of problem-solving and making government work again. He is married to Margaret Hoover, the author of American Individualism and host of PBS’s Firing Line. The New York Times says, “Their telegenic union may be a lesson in overcoming the orthodoxies that divide us.” They live in New York City with their son, Jack and daughter, Toula Lou.